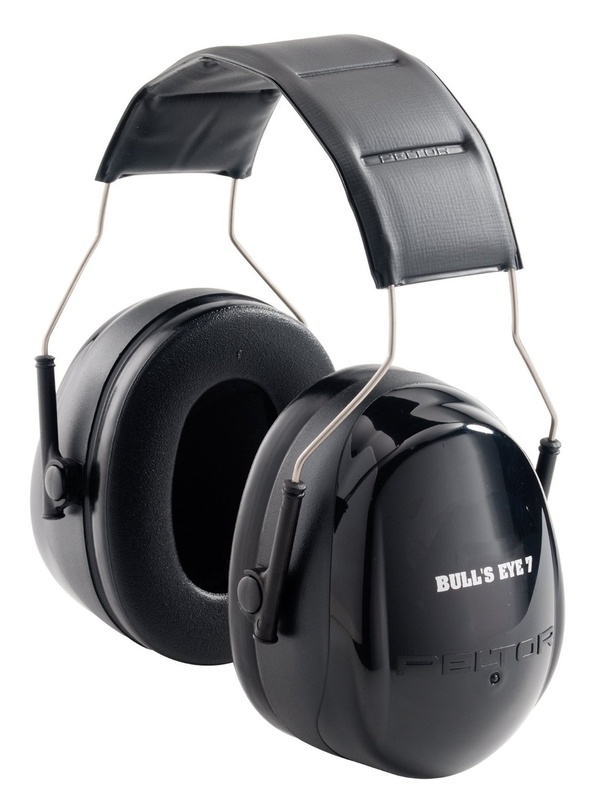 3M Peltor Bull's Eye Earmuff's deep cup design provides attenuation while still being lightweight. Designed for all-day comfort and assembled in the U.S.A, 3M Peltor Bull's Eye Earmuff's feature liquid/gel-filled cushions and an adjustable, padded headband. 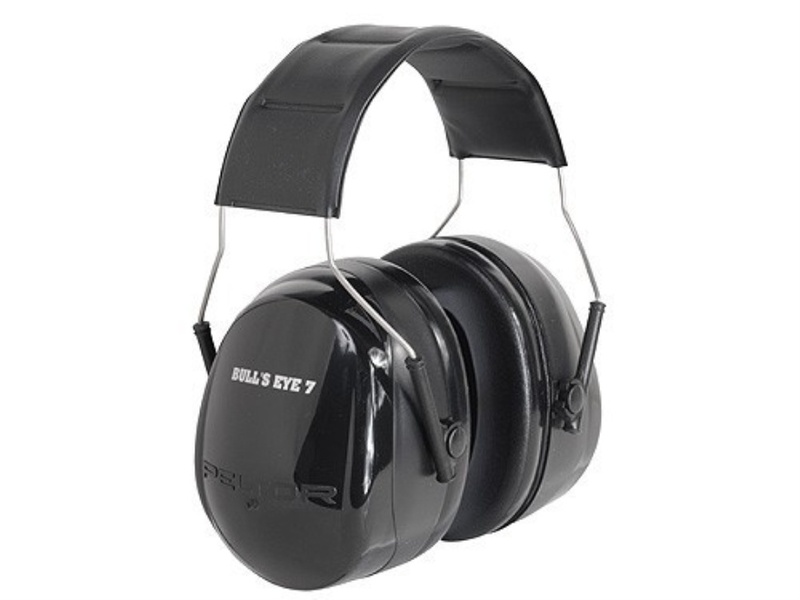 With a Noise Reduction Rating (NRR) of 27 dB, 3M Peltor Bull's Eye Earmuff's are a great choice in hearing protection for shooters and hunters.